Die New York Islanders are a franchise in the National Hockey League (NHL) and are one of three ice hockey teams in the New York metropolitan area. The New York Islanders are one of three NHL teams that have made their home in the New York metropolitan area. Their glory days were during the 1980’s, but the fans and the atmosphere at the games have lost none of their luster. If you are looking to see great hockey and a wild game atmosphere, then head to an Islanders game! The New York Islanders were founded in 1972 and reached the top of the rankings in short order. The team was made up of young, daring players that won just about every prize in ice hockey in the 1980’s. A total of 6 division titles, 6 conference titles, and 4 Stanley Cup Championships – all in the course of only 9 years. Up until today, the New York Islanders have not been able to repeat their former successes due to mismanagement. While they often make it to the play-offs, they are not Stanly Cup contenders. 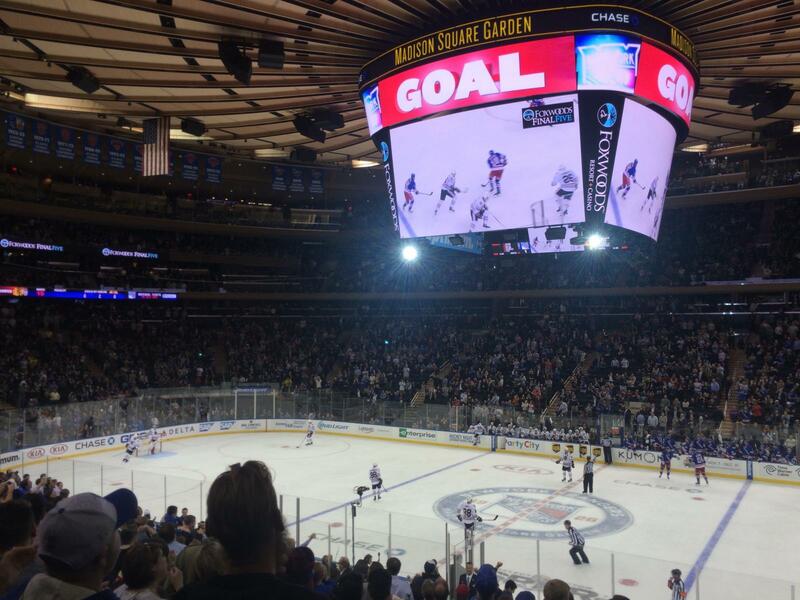 But the fans don’t really care – the atmosphere at games is always at a fever pitch and opponents dread playing the Islanders on account of the noise and enthusiasms of the fans! Compared to the other two NY NHL teams, Islanders tickets are cheap: prices start at $15, but these are only for the upper rows. Good seats cost $80 to $150. Until 2014 the Islanders played in one of only three stadiums in the NHL that have not sold the rights to their name: the Nassau Veterans Memorial Coliseum – aka. Nassau Coliseum. Since 2015 they play at the Barclays Center in Brooklyn (the same stadium where the Brooklyn Nets play). Barclays Center is easily accessible by subway: lines 2, 3, 4, 5, B and Q service the stadium – you can get there in less than 30 minutes. The official name of the station is “Atlantic Av – Barclays Ctr”. You can’t miss it – just follow the crowds! When should you arrive at the stadium? I recommend you get to the stadium one hour before game start. 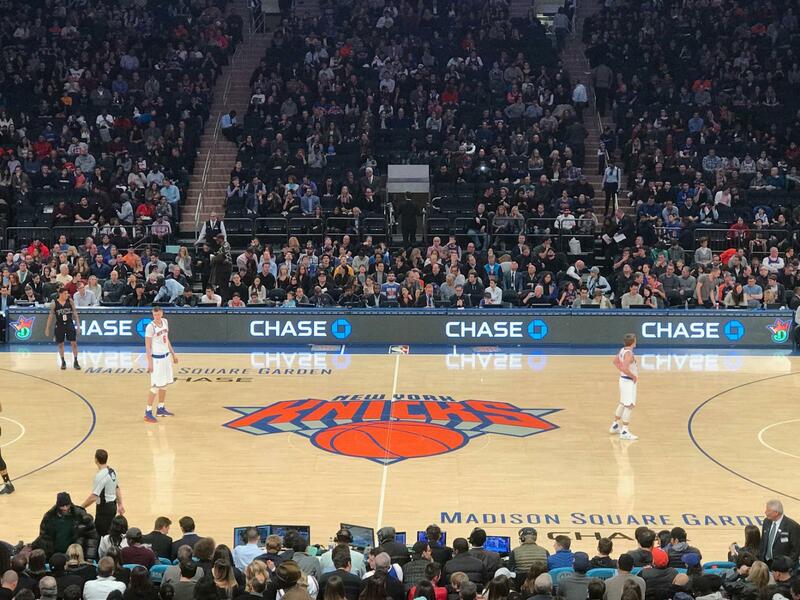 This will allow you to avoid the long wait lines that build right before the game and will also give you a chance to check out the other levels of Barclays Center and watch the players warm up. 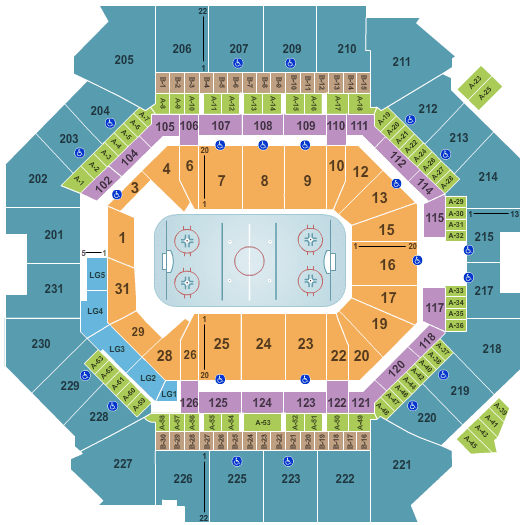 The best seats for the money are located in sections 223, 225 as well as 207 and 209. These seats give you a great view of the ice and, most importantly, allow you to see the puck! I personally do not care for the seats behind the goals. In my opinion, the view of the ice is much better from the side. 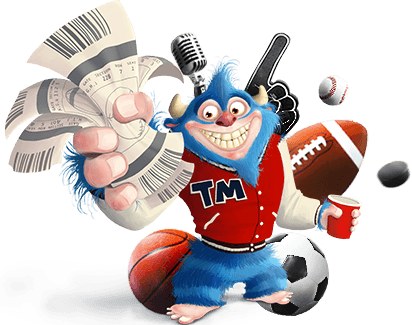 Sometimes, when you order tickets on short notice, you may also have the option of picking them up at will call at the ticket counter at the stadium right before the game. You will see if this option is available to you when you buy the tickets. If the Islanders do not have a home game during your stay in New York, check out the schedules of the two other NHL teams in the area: the New York Rangers or the New Jersey Devils. The current New York Islanders game schedule is posted on this page: simply click on the link and select your desired game! 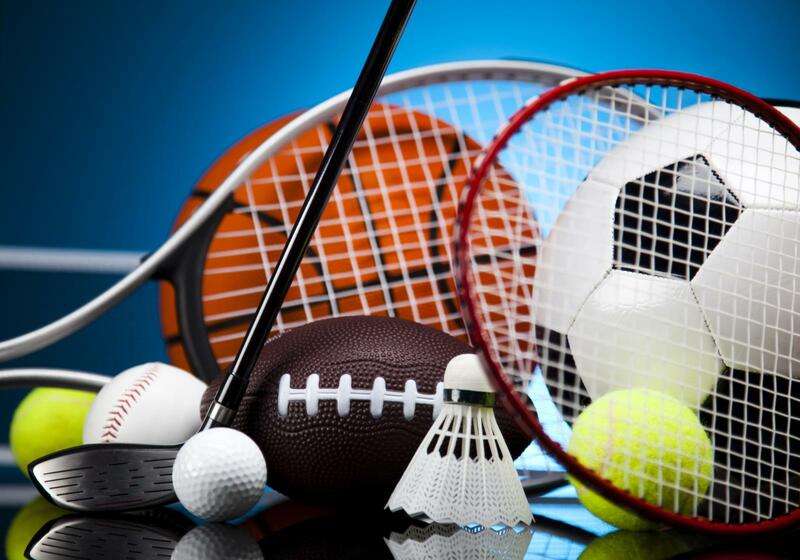 If the Islanders do not have a home game during your stay in New York, check out the schedules of the two other NHL teams in the area: the New York Rangers or the New Jersey Devils! New York Islanders fans have the reputation of being very loud and very enthusiastic. The atmosphere at a game is guaranteed to be wild. Buy Islanders tickets online: you will get a better deal and buying tickets via ticketmaster.com is 100% safe.